. : WALTER BECKER - Ilustrador :. His studies were maid at Raggio Technical Schools, graduating as a Commercial Artist in 1977. 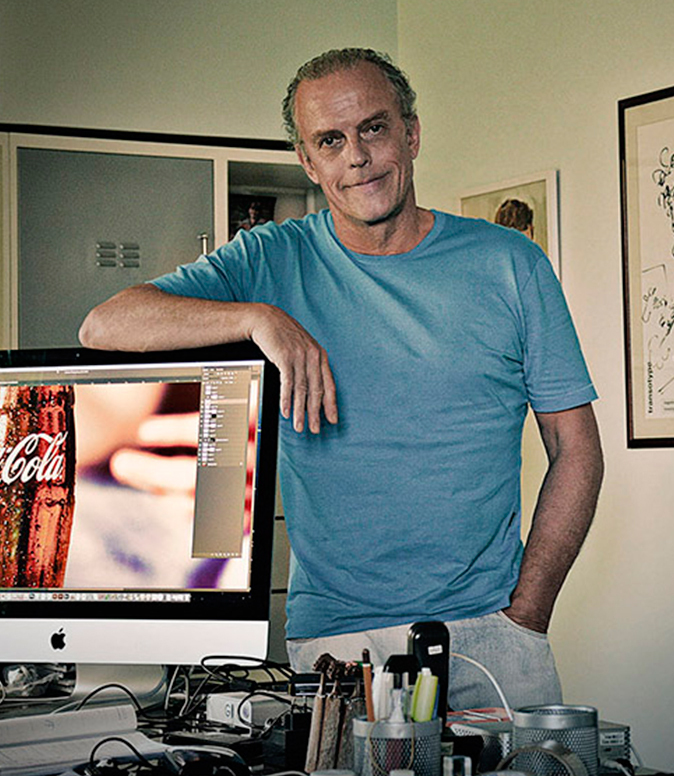 In 1980 he started working for different advertising agencies, Ricardo de Luca, David Ratto, Lautrec and Mc Cann Erickson, until 1985 when he began with his own studio, specializing in photo retouching and digital artwork.